I Education Solution is a company that supplies pre-school and kindergarten equipment. Our main office is located in Skudai, Johor Bahru (JB). We specialized in building playground (indoor and outdoor) and supplies school furniture, school office equipment, musical equipment, sport equipment, IQ games, toys, wooden gym, costume, etc. 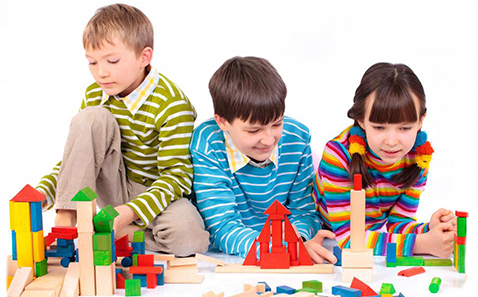 Since its beginning in 2010, I Education Solution has been committed to provide creative educations equipment and imaginative games that can stimulate your children’s brains and it may help to develop the equivalent emotional development for your children. Some education equipment and game have great lesson which can enable kids to gain extra knowledge and value while playing game. In addition, we provide customized playground sets and handle the projects for kindergarten, primary school, secondary school, international school. Our priority for all kindergartens & school projects is safety and deliver the quality services. I Education Solution is the best place to source for quality pre-school and kindergarten equipment. Contact us now for more details.